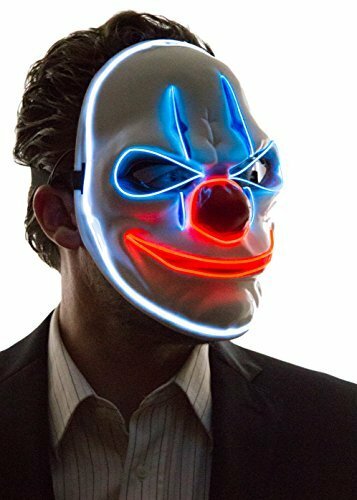 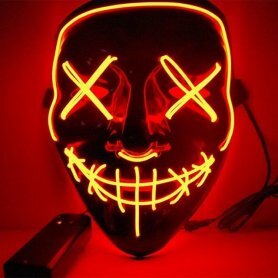 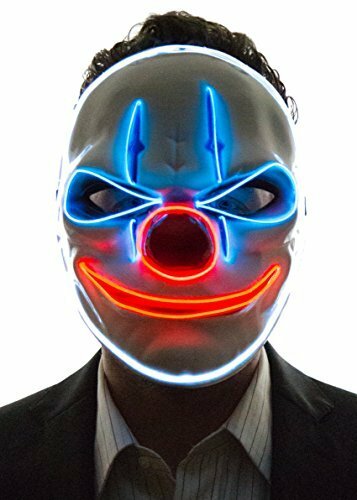 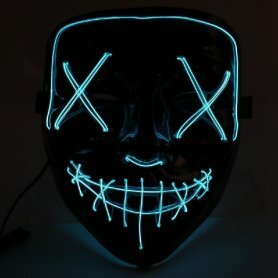 Clown mask with LED - flashing excels best in halloween, carnival, disco, club, party or festival, is the right investment for you, if you want to get attention and to be cool. 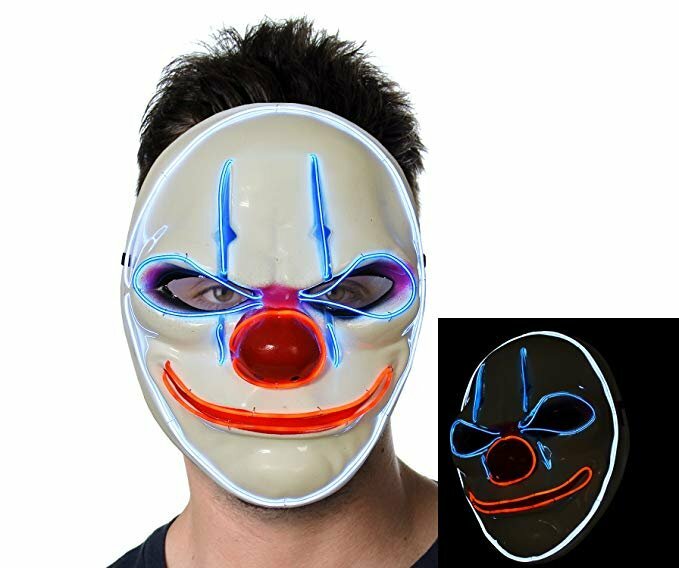 Clown mask with LED - flashing excels best in halloween, carnival, disco, club, party or festival, is the right investment for you, if you want to get attention and to be cool. 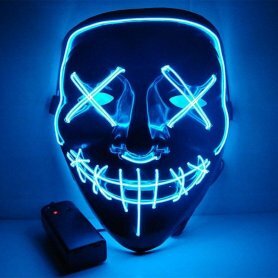 Also suitable as an original gift for your loved ones. 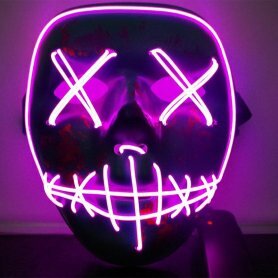 Masks can be purchased online in our e-shop.